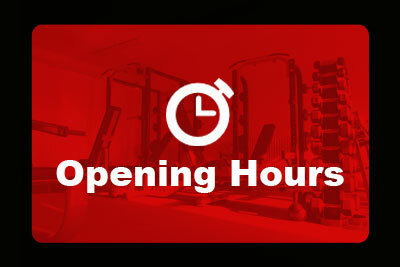 We are giving you the opportunity to check us out and use the gym facilities. There is absolutely no obligation to join. We would love to show you our club! After completing this form, a Guest Pass will be sent to your phone number.. You will have 14 days to use your pass. We hope you enjoy your visit. Have you ever been a member of Core Health & Fitness?